When I watch a something I like to watch everything ever made for it which can cause problems many times and it did when I watched Wakfu and became a fan of it. 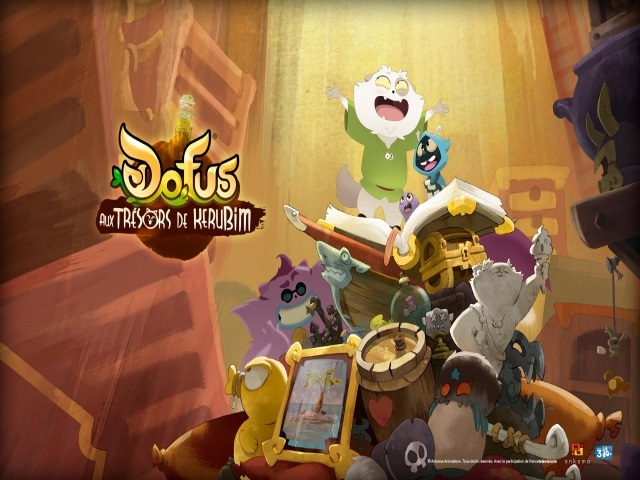 I researched and saw that there was another animated show in the Wakfu universe called Dofus aux trésors de Kérubim and even a movie Dofus Book I: Julith. 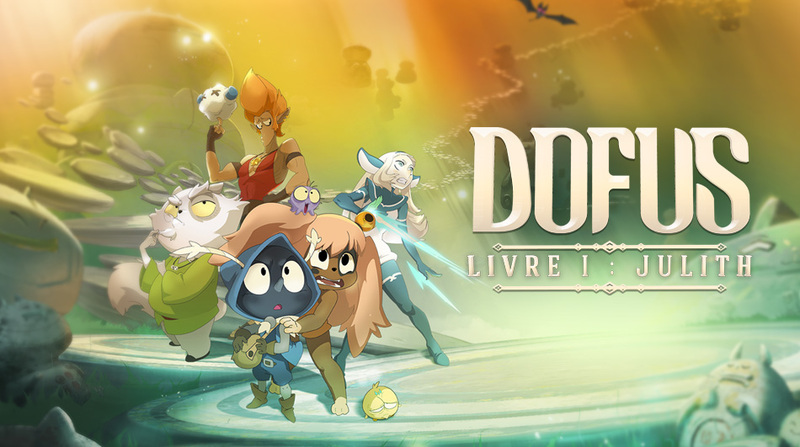 It was a bit hard to find any info on it and if you asked fans of Wakfu they would dismiss the show as it being bad and not worth watching besides the first two episodes and the movie. But is it really that bad of a show? I had to watch it for the above reasons anywho so were the general opinions of the show correct? 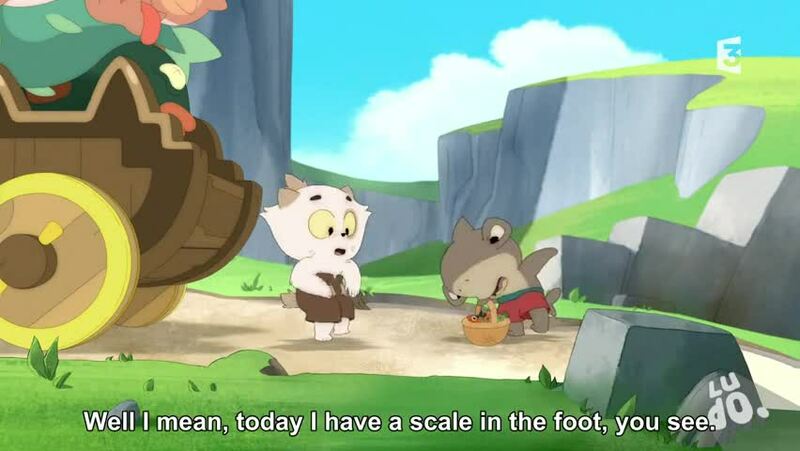 The show takes at least some hundred years before the show Wakfu and the basic premise of the show is that Kerubim tells Joris stories about his life as an adventurer. 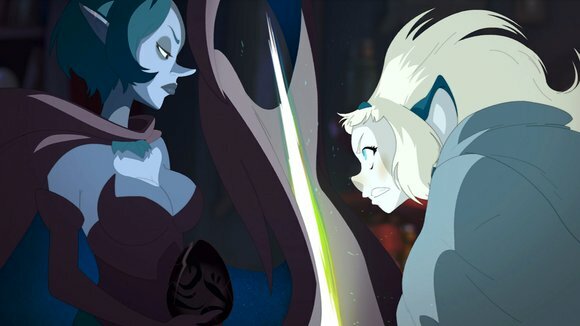 Both these characters eventually appear in Wakfu and watching this series gives them a much needed background and more interesting characters. Each episode is only about 12 minutes but they made 52 of them. While most of the show is indeed episodic which is one of the main criticisms this show offers a lot. 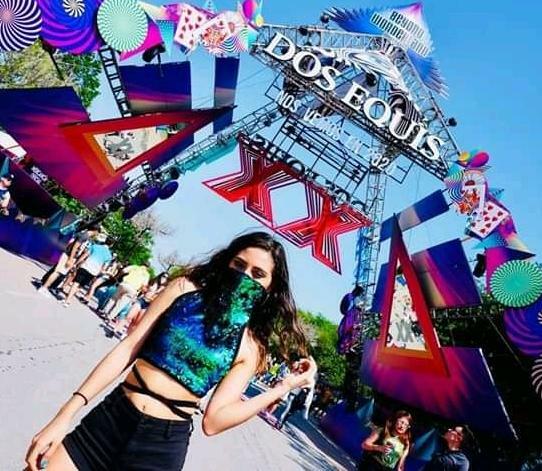 The first few episodes set up the status quo and after that we star getting a few episodic shows and if you don’t watch much more than that you may very well think that all episodes are like that. It is true the majority follow this format but not that also doesn’t discredit the stories as some are nice. 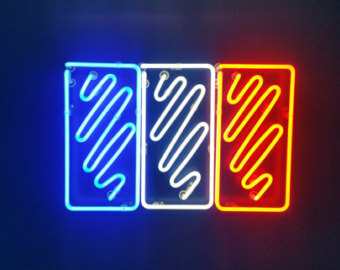 But we do get a nice mixture of stories, you have a multi-part episode, you get to meet recurring characters, you see the origin of events and items that are in the background or described in other episodes and you even get some stories that are in the “present” day which are just as fun. The show really has a little bit of everything including comedy, action and good stories. Not to mention that the show actually has an ending. The show spawned a movie which judging by the title they were planning for more but didn’t quite get to doing them. The animation. The animation is even nicer than in the show, which for a bunch of shorts the animation was as good as Wakfu’s so it is impressive for both. Here you have a slightly older Jaris and it’s his adventure this time. 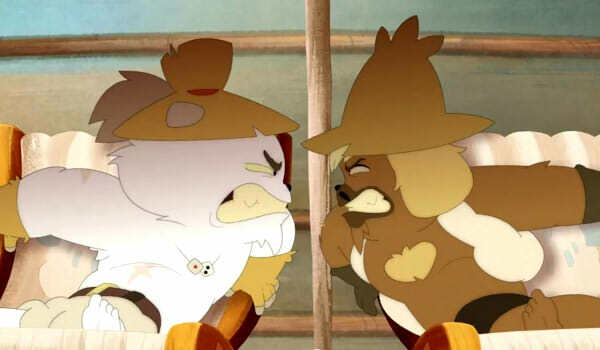 The story is a little more in the vein of something from Wakfu and I think the movie suffers a bit for it as I didn’t expect this tone for the movie. It doesn’t help that the movie drags and there aren’t as many memorable characters nor a very compelling plot. I do like that it tried to show how the characters had evolved over the years however. 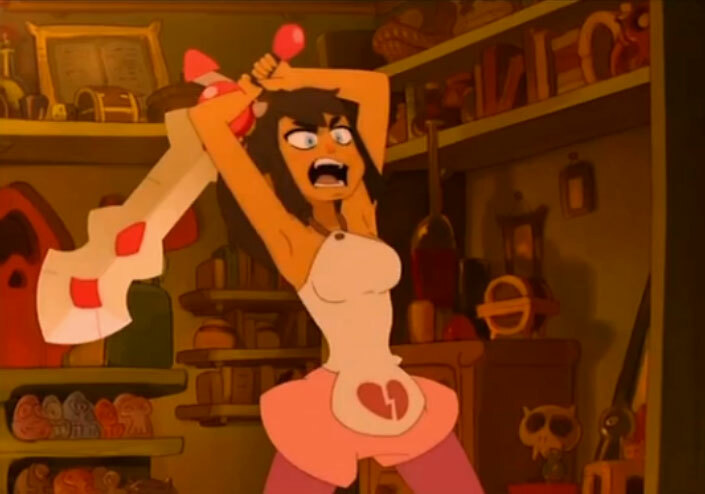 Like with Wakfu, I tried to practice my french while watching the shorts but it was even worse here. Even though it was aimed at a younger audience the characters here all have distracting accents that make it very difficult to understand. So while a younger person might find the voices fun, it actually makes it quite difficult for someone to understand them.